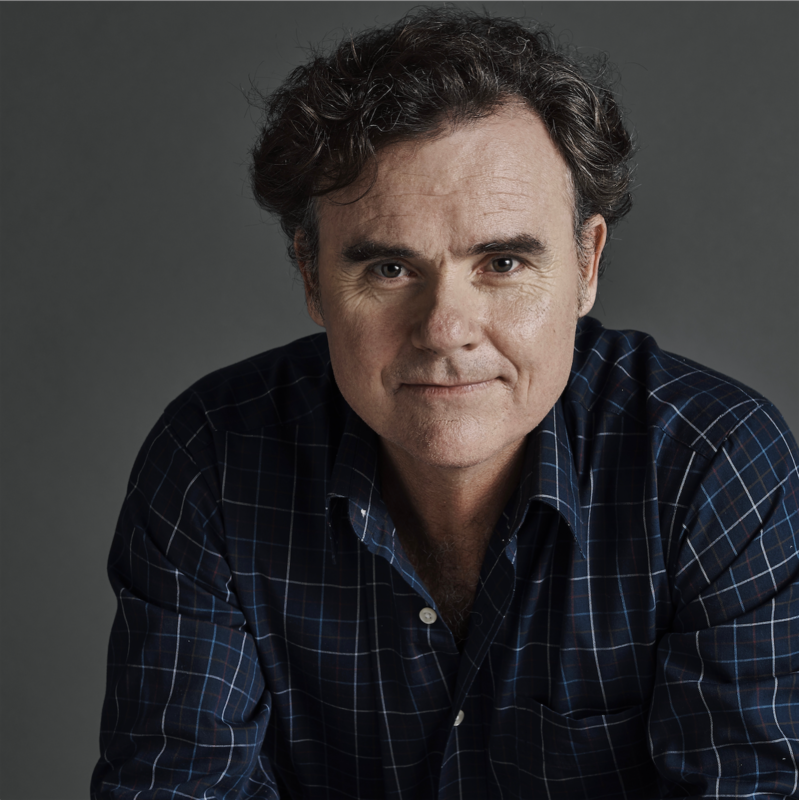 We are delighted to have one of Australia’s most successful and award winning comedy performers and writers, Darren Gilshenan teaching a three-day Comedy Workshop this July. The Workshop will look at all aspects of great comedic acting and you will get to explore the hidden tools that make comedy work. Tools and Principles – extension, exaggeration, contrast, obsession and oblivion, clarity, pain and truth, 1 2 3 gags, establishing and illogical transitions. These are all crucial ideas to comedy and through improvisation you will apply these ideas to generate laughs with plenty of results. Character and Comedy – a double process look at creating dynamic comic characters. Application to Scenes – you will apply the tools and characters to short scripts. You will be required to learn a two-hander script and be directed through various approaches in front of the class. Click on the image above and meet Uncle Terry, from ABC’s, ‘The Moodys’. Darren graduated from NIDA and began his career in musicals before spending a decade with The Bell Shakespeare Company. He moved into sketch comedy working on Full Frontal as an actor and a writer for the series. He worked on AFI Nominated Chandon Pictures and the Logie nominated Derrick which he wrote and starred in. Darren also performed in numerous productions with Sydney Theatre Company. Darren’s television credits include; A Moody Christmas and The Moodys, Emmy-winning Top of the Lake created by Jane Campion and Gerard Lee, The Elegant Gentleman’s Guide to Knife Fighting, Rake, Janet King, The Killing Field, Old School, Devils Playground and recently Maximum Choppage and Here come the Habibs. His film credits include; Save Your legs, The Outlaw Michael Howe, the AACTA nominated Liebermans in the Sky, and Women He’s Undressed, the Orry-Kelly story directed by Gillian Armstrong. Recent theatre productions include; Strictly Ballroom the Musical directed by Baz Luhrmann, Absent Friends by Alan Ayckbourn, Mother and Son alongside Noelene Brown and a festival version of Monkey – Journey to the West. He can currently be seen in Sydney Theatre Company’s production of Machu Picchu and later in the year in Tartuffe for the Black Swan State Theatre Company and Queensland Theatre Company. He won a Best Actor Helpmann Award for The Servant of Two Masters, Equity Ensemble Awards for The Moody’s and A Moody Christmas, and been nominated for Green Room, Sydney Critics and Glugg Awards. “Darren Gilshenan is a Master of Comedy. His experience, knowledge and instinct for comic performance is unsurpassed; he’s a walking comedy Masterclass. 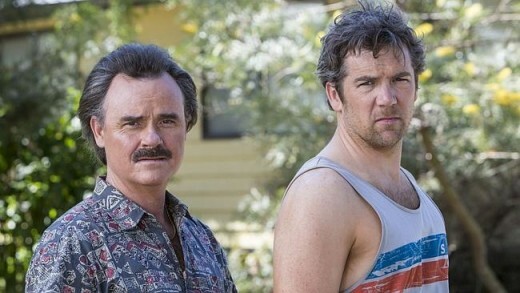 He has indestructible funny bones and I am incredibly lucky to get to work with him.” – Patrick Brammall, Upper Middle Bogan, Ruben Guthrie, Offspring. Patrick has worked closely with Darren on Stan’s TV series, No Activity, as well as ABC’s The Moodys. Click on the image to watch video of Darren and Patrick in Stan TV’s No Activity. “Working with Darren, I’ve discovered the type of focus required to unlock the comedy and vitality in a scene. Darren is profoundly gifted with a unique comic ability that always has me in stitches. His passion for this genre makes him a great person to learn from. 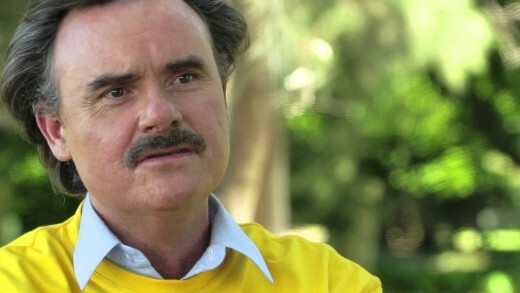 His expertise in physical comedy invites infinite possibilities for comedy gold.” – Georgia Flood, Here Come The Habibs, House Husbands, ANZAC Girls.